Enjoy a long lasting affair with stylish hair by heading to The Hair Affair. 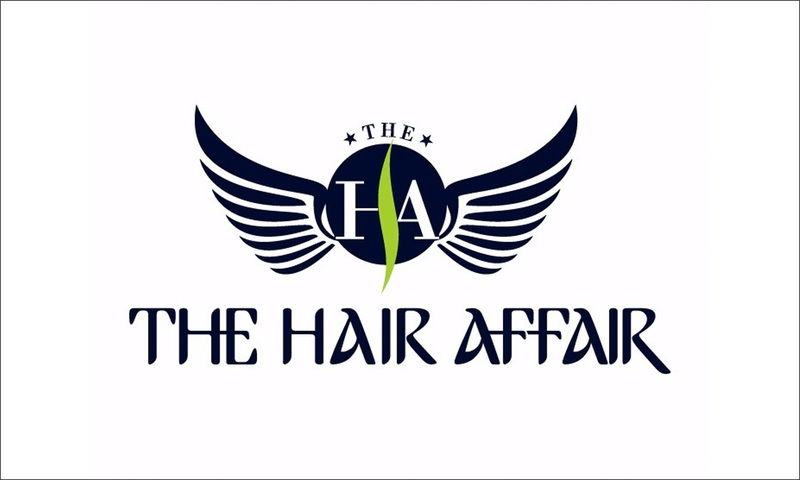 Located in Satellite, Ahmedabad, The Hair Affair unisex salon that offers an array of hair care, beauty and grooming services to choose from, ensuring customers always find the right service for their requirement. The salon features inviting interiors and the staff work to ensure customers receive quality service with every visit. Say goodbye to bad hair days and let the professionals at The Hair Affair work their magic on you.